FREE SHIPPING NOW THROUGH JULY 31 FOR RETRO FRIDGES! What's your dream retro fridge look like? Now is the time to find out. 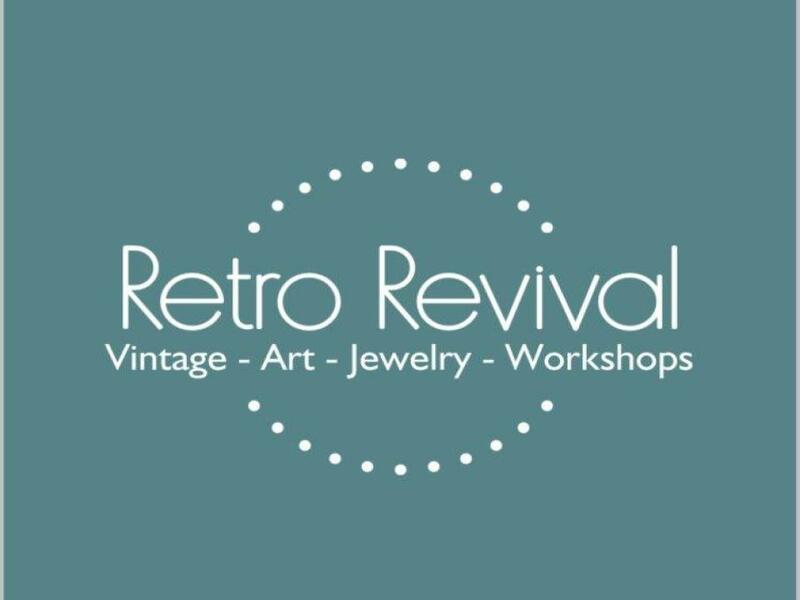 Retro Revival is offering FREE shipping now through July 31! That is up to a $450 value! Place your order before July 31 and get free shipping when your custom fridge is done! 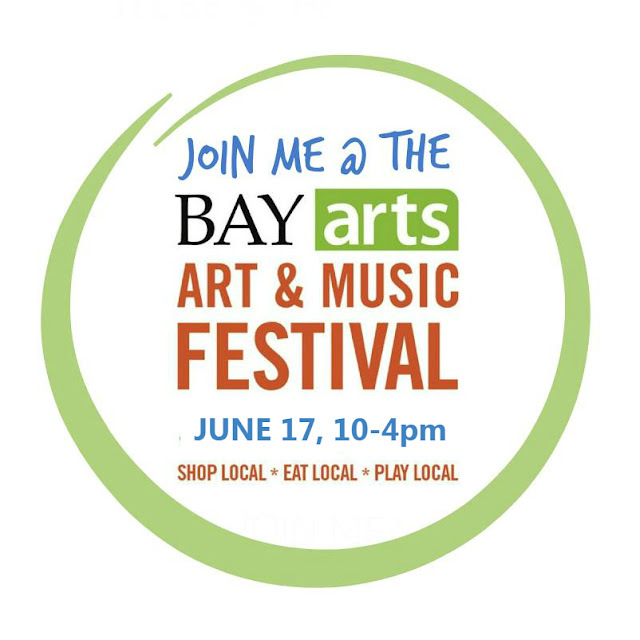 Follow this link to begin the custom order process or contact us.